For many years, SERGENT MAJOR has been supporting all children thanks to clothes designed for them, whatever their age. Among the brand values, we find imagination, participation, creativity and quality. 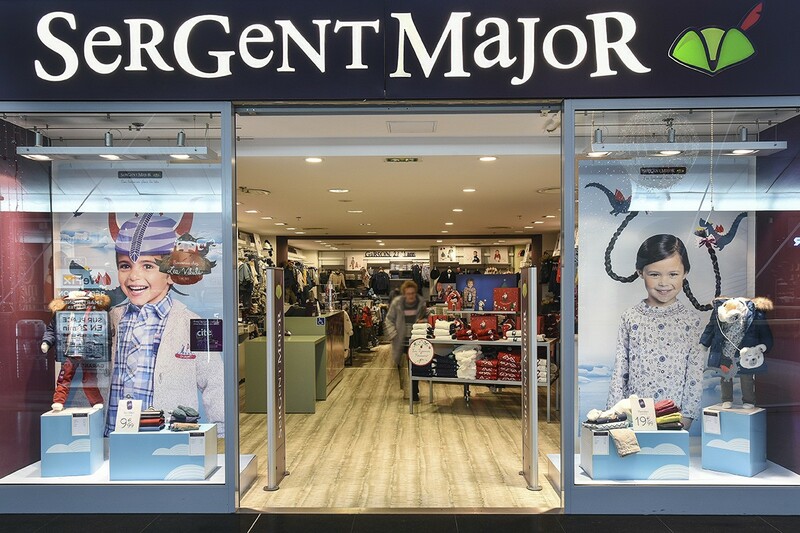 In the SERGENT MAJOR store in the Cité Europe shopping centre, much like in the other stores, the products and collections are available in various patterns and follow the seasons.